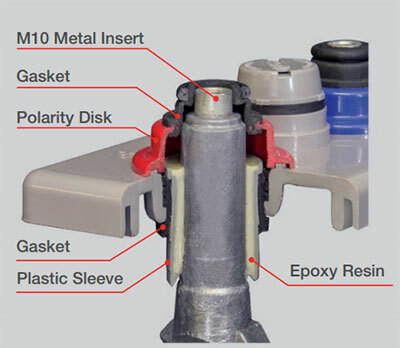 Batteries FIAMM SMG tubular GEL range is designed for applications where performance and operating conditions are critical. They are maintenance-free and combine the benefits of a gelled electrolyte which provides longer life and a wider temperature operating range. The SMG range is made up of 2V cells and 12V blocks. 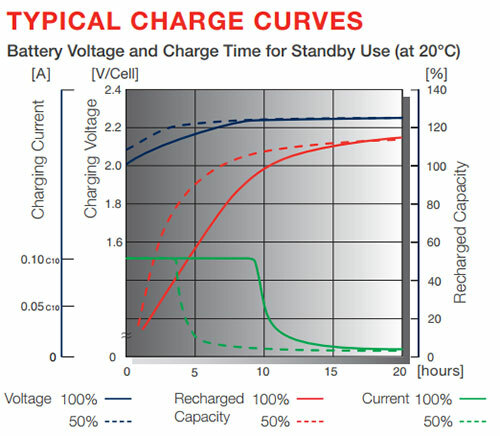 The 2V cells conform to international OPzV standards DIN40742 norm. 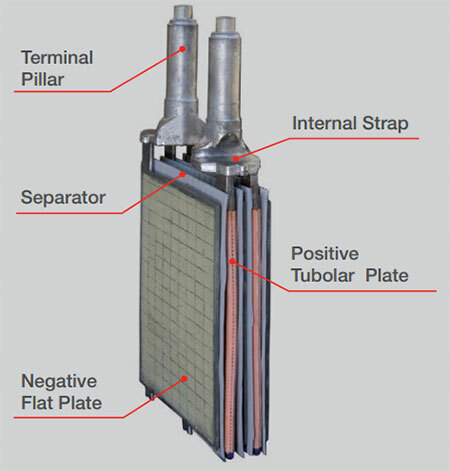 The range is constructed to provide a high level of robustness and is designed for applications where charge discharge cycles have to be guaranteed with reliability. 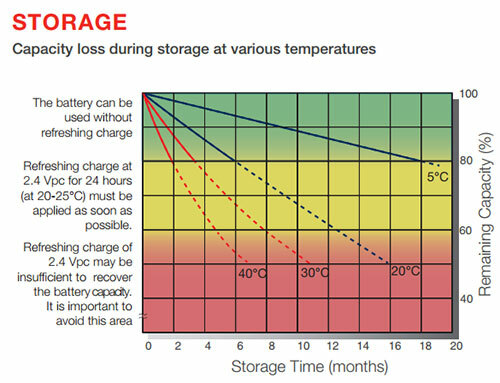 The range is maintenance-free with a low self-discharge characteristic for periods when batteries may be stored or off float charge. The SMG 2V cell range can be installed horizontally in dedicate d racks saving valuable space. The range is fully eco-friendly with all components being fully recyclable.